 Crab Country Gourmet is founded on the basic principles of providing the freshest crab meat and finest ingredients. 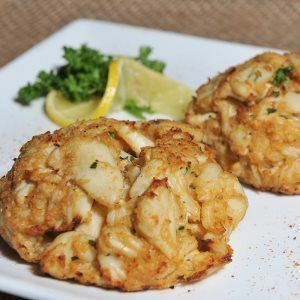 We pride ourselves on bringing the freshest authentic Maryland Crab Cakes, Crab Dip, Maryland Crab Soup, and other delicious fine foods straight from our kitchen to your door. We are proud to send you the same quality products that we have been serving at the Red Roost Crabhouse since 1974. 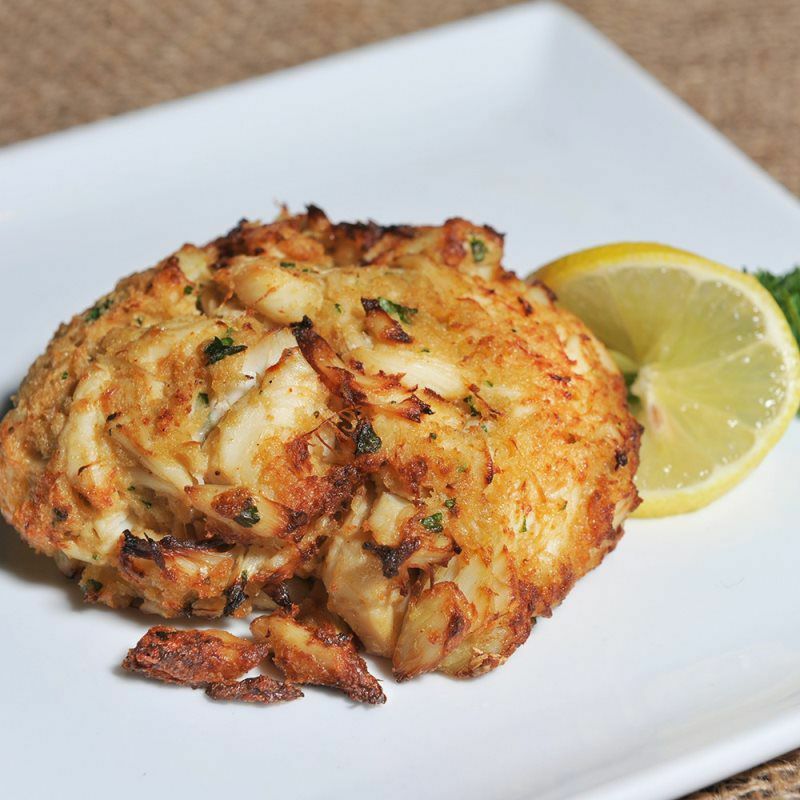 Buy crab cakes online from Crab Country Gourmet and you won't be disappointed! Crab Country Gourmet is founded on the basic principles of providing the freshest crab meat and finest ingredients. 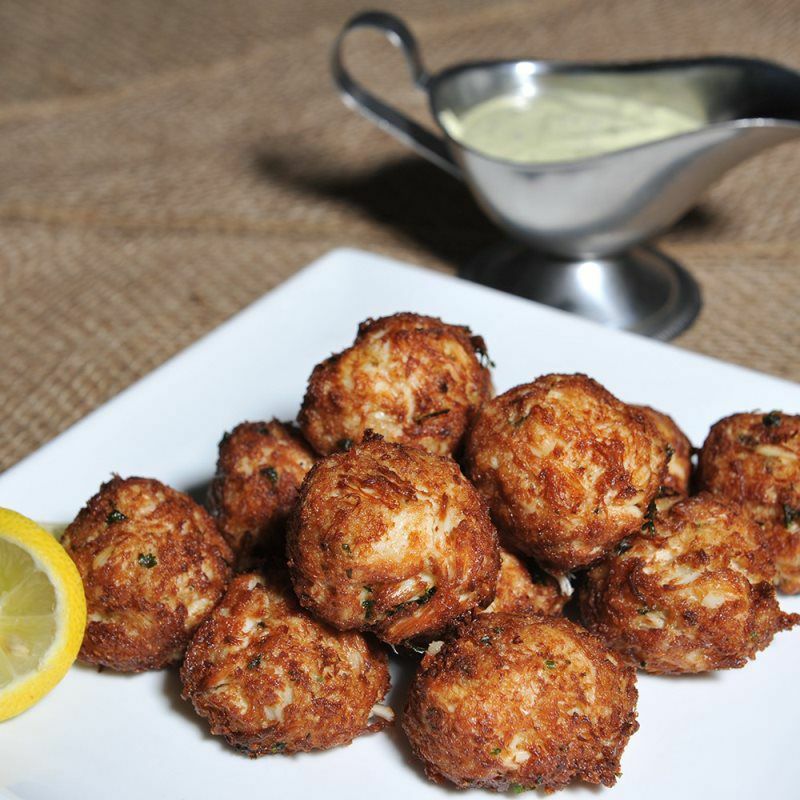 We pride ourselves on bringing the freshest authentic Maryland Crab Cakes, Crab Dip, Maryland Crab Soup, and other delicious fine foods straight from our kitchen to your door.